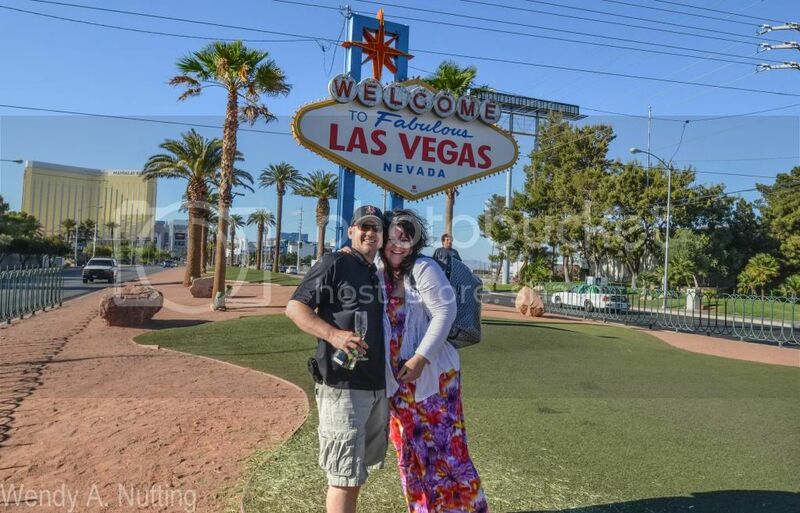 Las Vegas and a wonderful 43rd Birthday! Jason Love once said about Las Vegas, "It has all the amenities of a modern society in a habitat unfit to grow a tomato." I have often been quoted as saying, "Yes, it's fake, it is the ultimate Mirage in the desert, but it's also a lot of fun! We decided this winter, during the dreary grey days of February, that we would celebrate my birthday with sunshine. Las Vegas is beautiful in May high 80's-low 90's, dry desert heat, Mai Tai's a plenty and there is always something to do. We love the sun, the sight's and the show's. After a quick two and a half hour flight we left the overcast cool skies of Seattle and arrived to the warm breeze and bright blue sky of fabulous Las Vegas. Our good friends joined us and we all had a wonderful time. 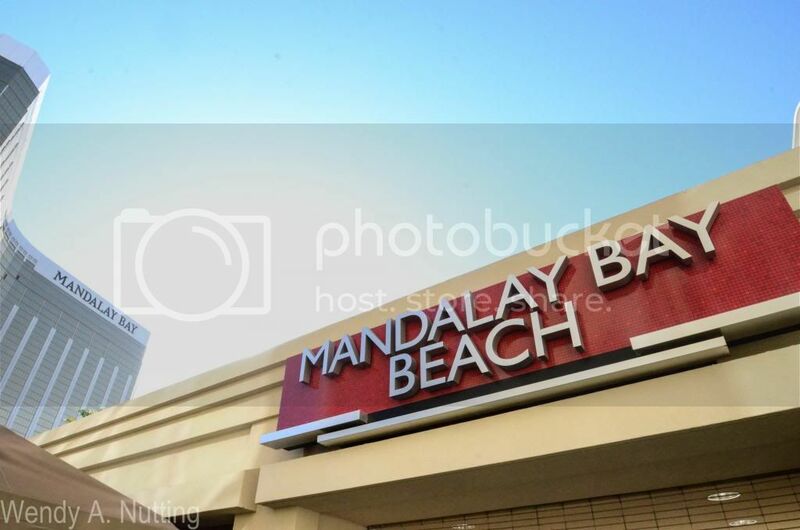 We love, and always stay at the Mandalay Bay Hotel and Casino, it smells like the tropics, it's light and bright inside and the relaxing pools and lazy river are the perfect balance to the intense energy of the Las Vegas Strip. Our days started early, as we were at the Mandalay Bay Beach before the doors opened, to secure our favorite spot under the palm trees. We have stayed here before and we know that at about high noon those palm fronds will provide just enough shade to allow us a few more hours before the heat ushers us back inside. We also took in the Beatles Cirque Du Soliel show, played skee-ball, saw the Sax-Man at the bar at Times Square, shared an intimate evening with Santana, and even happened upon an Elvis concert in Old Vegas. We enjoyed some wonderful food, met some interesting taxi cab drivers, played a few hands of blackjack, pulled a few slots, enjoyed a Mai Tai or two by the pool, floated in the Lazy River, body surfed in the wave pool and enjoyed every moment of our mini vacation. And for those of you who could not make it here is the video. 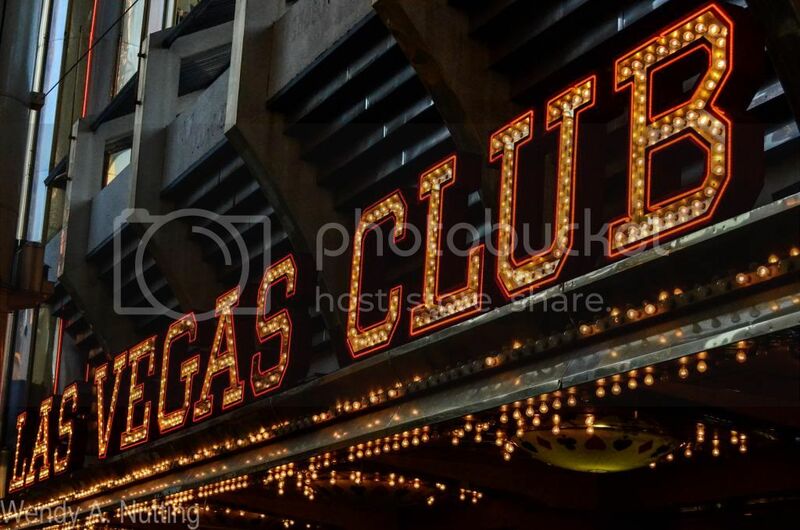 2013 Las Vegas-web from Wendy on Vimeo.